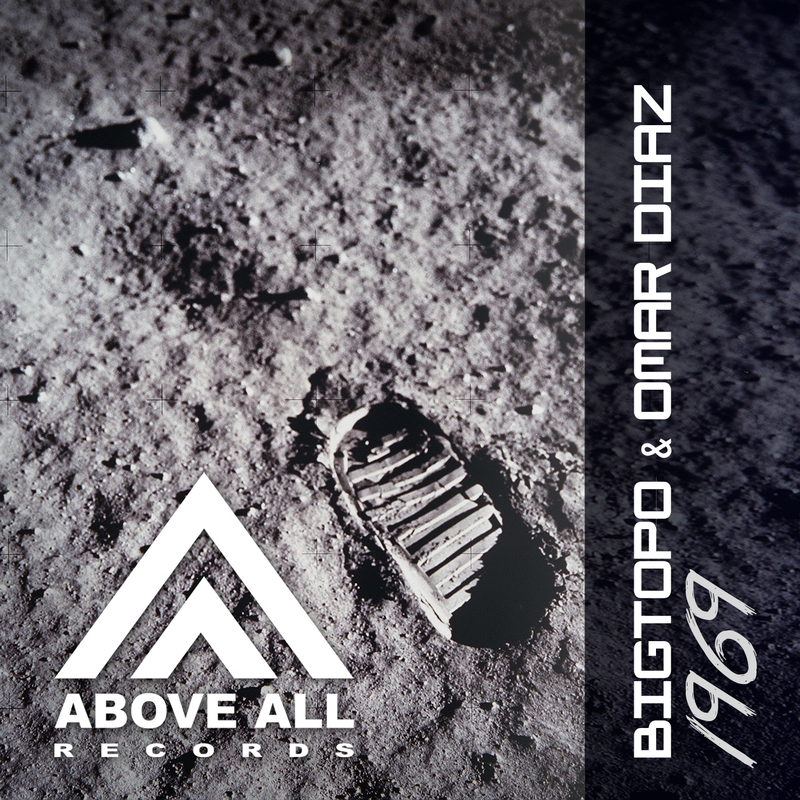 1969 is the latest Progressive Trance tune out of the studio of Angel Gimenez (Bigtopo) and Omar Diaz. 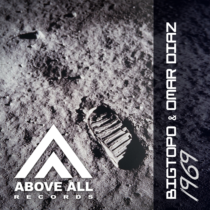 Inspired by a journey into outer space in 1969 they used it to translate it to 2016. Where their Original Mix uses the drive in the music, SIDEN pumped it up with his characteristic SIDEN power!